Is your child’s lack of attention, organization, time management, and follow-through driving you crazy? These challenges may be the result of poor executive function. In this presentation, find out what executive function is and learn strategies for helping your children and teens to develop it! Make sure you are logged in to your HECOA account... not a member yet? Jill graduated from California State University, Fullerton with a Masters degree in learning handicaps. After several years as a public school special education teacher, she opened Stowell Learning Center because she knew there was more that could be done for smart but struggling students than schools were providing. Over the last 33 years she and her staff have helped over 5000 children and adults solve their learning problems. Jill is the #1 bestselling author of the book At Wit’s End - A Parent’s Guide to Ending the Struggle, Tears, and Turmoil of Learning Disabilities. 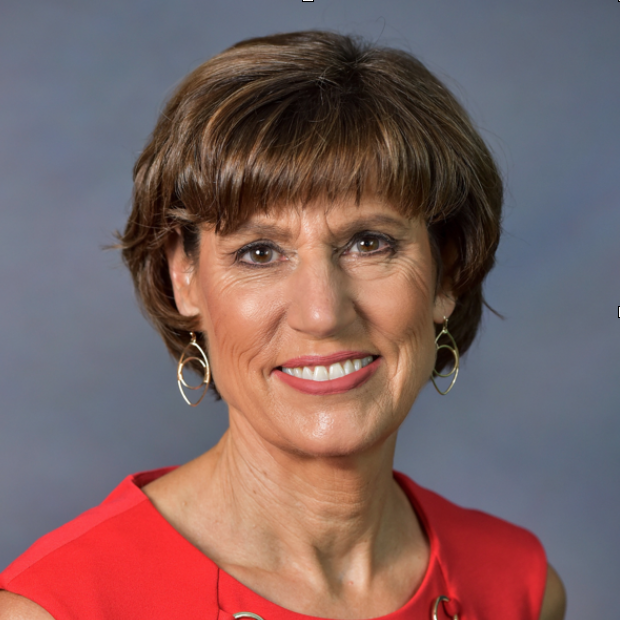 She is the executive director of Stowell Learning Centers, Inc. in Chino and Irvine, CA and she conducts workshops to teach practitioners from around the world a complete system for correcting learning and attention challenges, including Dyslexia.